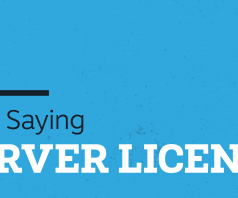 We’ve been doing doing a continuing series on license types and today brings us to the final installment of that series. 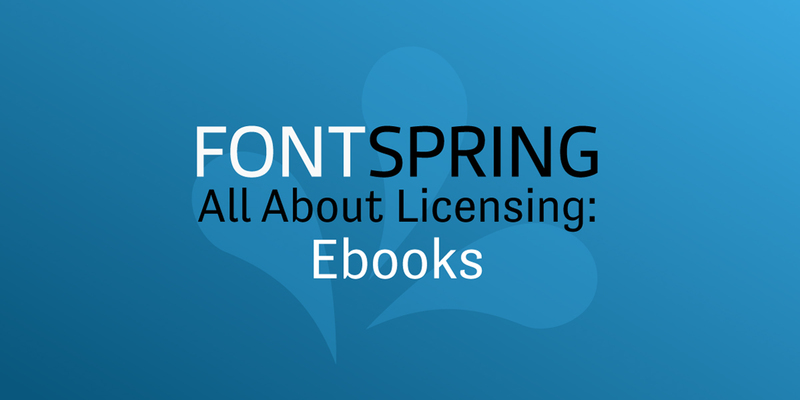 Today we’ll discuss the last of our publically available licenses: the ebook license. Like webfonts and apps, ebook licenses allow users to embed the file into an epub file, either a pdf, epub, or other similar file. Note that this license is for embedding only. If all you want to do is make an image for the front page, you need a desktop license instead. Ebook licenses are limited by the number of ebooks. Each license is good for one ebook, or one issue of a magazine. We also offer unlimited ebook licenses for just about every foundry, which, like it implies, lets you use the font in an unlimited amount of ebooks. As is the case with our other licenses, this license is perpetual, not annual. Ebook licenses come with .otf files as well as the standard webfont files. Since they are subset already and can help reduce ebook filesize, we recommend using them, but the end choice is up to you. 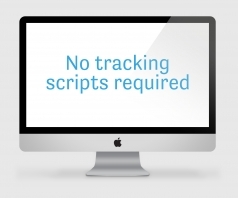 This covers all our standard licenses. 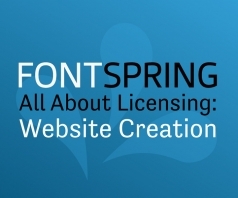 In our next post, we’ll start talking about our popular custom licenses, and when you’ll need them. Stay tuned!